A scientist from New York University has a message for people everywhere. He wants everyone to understand that you could have a fungal infection lurking somewhere on your foot at any time. 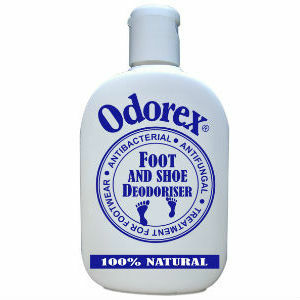 He understands that you have been told that athlete’s foot is spread from person to person because it is so contagious. Dr. Rudolf L. Baer says that fungus does not really spread from one person to another, as a result of having stepped on a contaminated mat or floor. 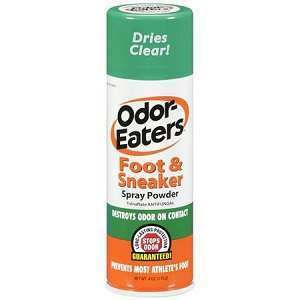 In fact, taking normal precautions will not prevent athlete’s foot infections for most people. People who do not wash and thoroughly dry their feet after participating in sports or walking through water are more likely to get athlete’s foot. People who wear athletic shoes or other types of shoes that trap water are more likely to get athlete’s foot. People who wear the same shoes everyday are more likely to get athlete’s foot. 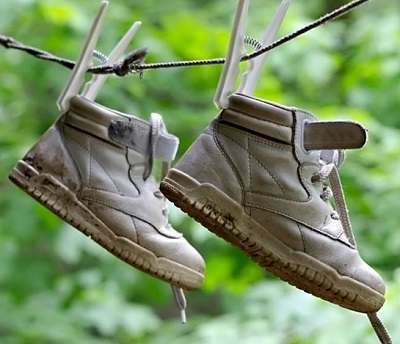 This prevents the shoes from being able to dry properly and they can develop mold this way. People who share their socks and shoes with other people are more likely to get athlete’s foot. People who wear dirty socks are more likely to get athlete’s foot. People who wear the same pair of shoes for sports and for general use are more likely to get athlete’s foot. People who wear socks that do not release moisture or let air in are likely to get athlete’s foot. People who try on sample shoes at a store without wearing socks or a stocking are more likely to become infected with athlete’s foot. The biggest cause of athlete’s foot is the failure to prevent moisture from building up in their shoes and socks and continuing to wear them even when they are wet. Even when your shoes do not feel wet, if you wore them for a long time or if you were exercising while wearing them, there is probably moisture in them. A second cause of athlete’s foot is when your immune system isn’t strong enough to fight it off. To prevent your immune system from weakening, you should try to lead a generally healthy life. The scientists from New York University performed tests to prove that most cases of fungal infections are usually your own fault. 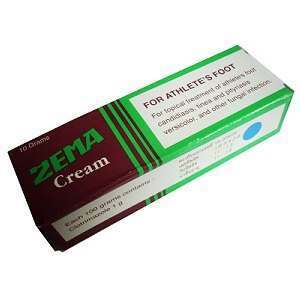 The scientists tested one hundred staff members who had never had athlete’s foot. Then, they subjected them to 30 minute foot baths in water that was full of athlete’s foot fungus. After 6 weeks of this, they found that almost half of the feet of the staff had the fungus living on the surface. 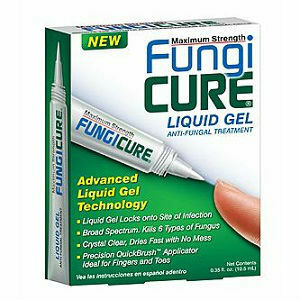 However, none of the subjects suffered from an actual fungal infection. You should try to wear socks and shoes that are made from a light fabric that lets in air. 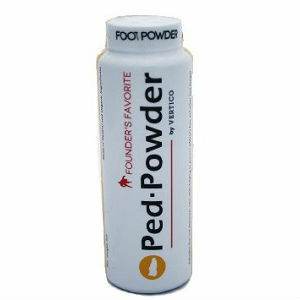 You can try to use a foot powder that is mild to help keep your feet dry. 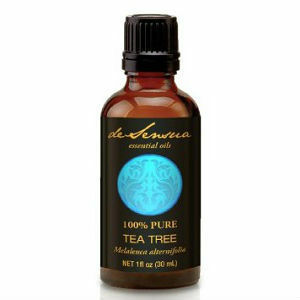 If you feel like you have a lot of moisture between your toes, place some lamb’s wool there. Never put shoes and socks on wet feet. Always change your socks when you change your shoes. Use soaps that don’t include harsh chemicals or detergents when you are washing your feet.